Legend has it that Bathsheba, wife of King David, bathed in milk to keep her skin beautiful and soft. 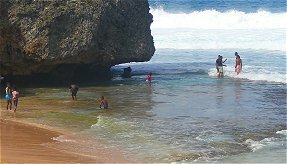 Legend also says that the surf covered white waters of Bathsheba, Barbados rich in minerals and life is said to resemble Bathsheba's bath in both appearance health giving value. This is the rugged east coast of Barbados, where visitors come to breath the air, soak in the invigorating Bathsheba Pools and feel alive. It is breathtakingly beautiful; wide white sand beaches stretch along a dramatic coastline of striking rock formations against which the Atlantic rollers break in cascades of foam. What at first glance look like huge boulders washed up on the beach are actually rock formations broken away from ancient coral reef! 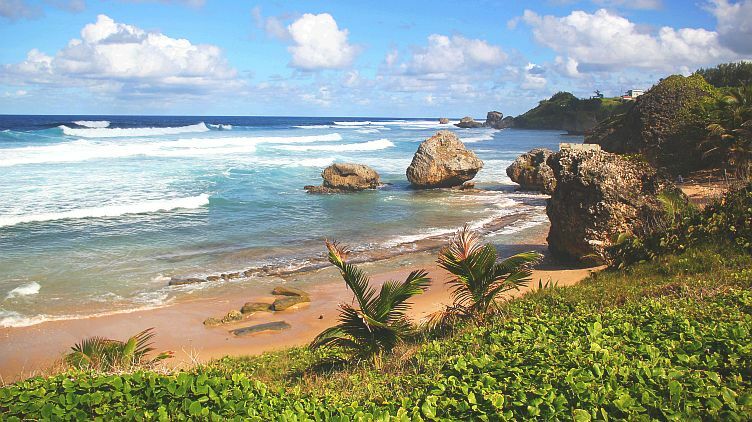 The village of Bathsheba is home to a small community of fishing folk and their families. Along the coast are guest houses, local rum shops and restaurants. It is a hideaway for discerning tourists and for Bajans who frequently weekend here in their seaside cottages along the shore. Read More About Bathsheba lifestyles. Be sure to make a stop at Bathsheba Park, a great spot for a picnic, picture-taking and just enjoying this amazing place! Why not stay at Bathsheba? 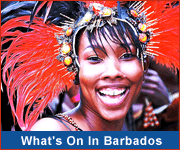 Discover why a vacation on Barbados' east coast is a unique getaway experience that will invigorate and delight. Bathsheba - Rustic, Fun and Relaxing. Escape with ShívS on their Scenic tour of the East Coast, perfect for any individual that's looking to have a laid back day and to soak up the sun. Rent a car with Quest Rent A Car	to explore the lovely Bathsheba area and surrounding countryside! The Soup Bowl at Bathsheba derives its name from the foamy surf found here and is the site of many local and international surfing championships. This is a great place to surf, with steady big rollers coasting in across the Atlantic Ocean. Soaking in the shallow inshore pools on a hot summer day is a favorite cool off for the many local Bajans who come here for weekends and vacation days. 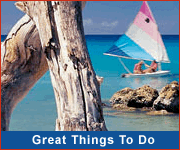 The pools are carved out of the inshore coral reef and are a few feet away from the sandy shore. They are several feet deep and you can sit in them enjoying a drink while the surf splashed in, swirling the water around in natures own whirlpool. Rum Punch parties at the pools in Bathsheba are a uniquely Bajan experience! Swimming at Bathsheba is Dangerous If you are not with someone who knows the area well do not swim here. There are dangerous rip tides and undertows. While it is tempting to walk into the ocean over the flat coral reefs, be cautious. Incoming waves can pull you out to sea with their strong undertow. This is a place to tread carefully, to look and wonder with respect at the mighty forces of nature.